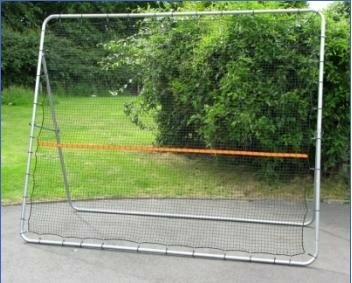 The tennis rebounder is a substantial piece of equipment ideal for use on tennis courts or any paved areas with a length of at least 25ft. 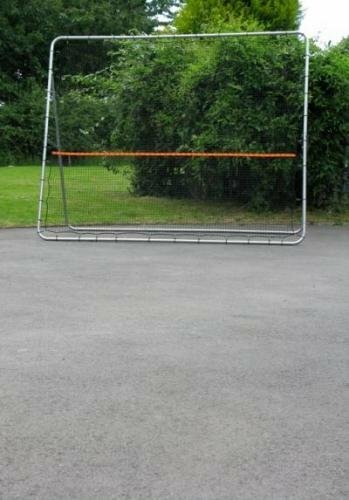 The rebounder allows powerful stroke play which otherwise would be impossible in confined spaces and when training on your own. Guaranteed to improve beginners play, as well as being very handy warm up and training aid for players of any level.